I really like a good amusing post to read on the internet, let’s be honest, we all do. When there is an opportunity to laugh at some light hearted content, we all jump on the bandwagon, so I think there was a huge appeal to read a book based on the experiences and writing process of such throwaway content. 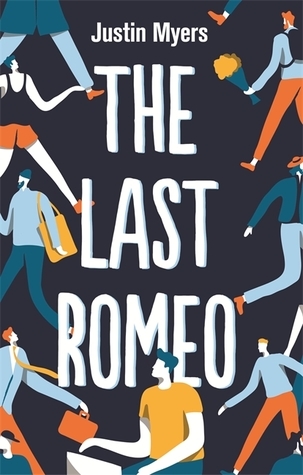 The Last Romeo is written by Justin Myers, himself an online writer and blogger at theguyliner.com, which means the understanding of the world being written about was unique and felt deeply authentic. He had an understanding for the background emotion that revolves around putting intimate information into the public domain for public devourment, so James’s struggles with work and writing balance, professional and personal integrity, and growing online fame felt intrusively real and incredibly genuine. James himself is a flawed masterpiece. His friend’s are those we expect to find in a book that centre’s around a young, popular gay man’s life, and even though I could not care one bit for the ex that triggers this story, the side characters are amusing, anecdotal, and advisory in equal, joyful measures. The provide the right level of comic timing and harsh reality checks that both James and the story need to come to its (somewhat predictable but still enjoyable) ending. 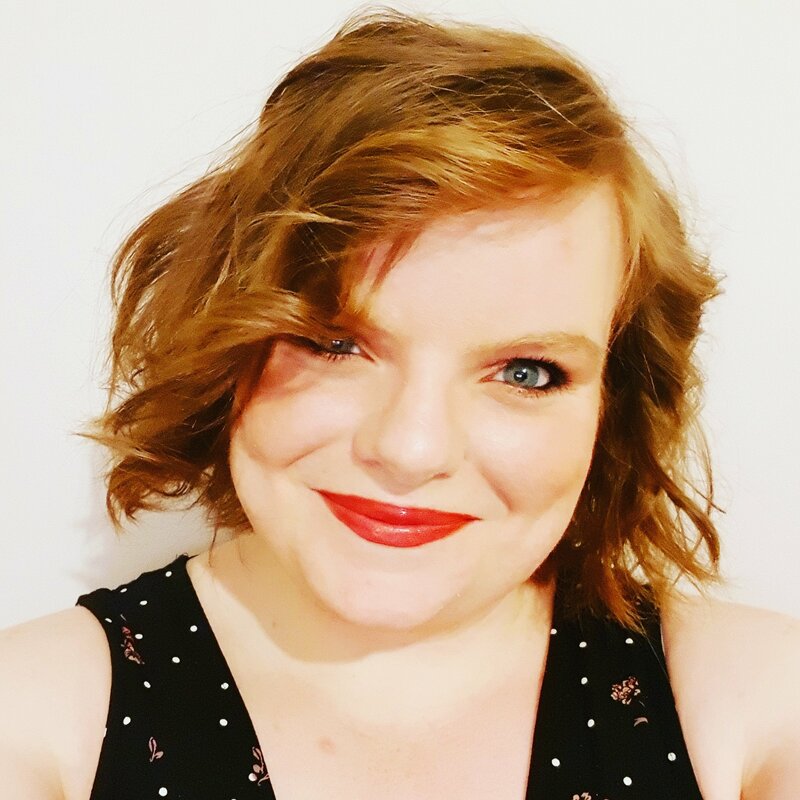 The premise of using dating websites and reporting dating catastrophes, misdemeanours, and hilarious moments is ingenious, and I especially loved the way the blog posts themselves were included in the novel and not just talked about. It is a truth universally known that a tale over a pint about a dating disaster is a story worth telling and laughing about, so sharing quality content of the kind on the internet is something that is believable and the perfect escapism from everyday life. As a blogger, I can see how this medium would be the perfect platform for James, and love how the online dating apps and websites that have suddenly become accepted in real life are used for both comedy, but also as a cautionary tale of meeting the wrong people for the wrong reasons. I genuinely really loved the book, and would have probably rated it a full 5 stars had it not been for my own personal experiences (or lack thereof). I’m not haunted by bad online dating stories, I’m not traumatised by online trolls, it’s nothing like that, and I realise this is 100% my own shortcoming, and actually reading about James and Nate was interesting and funny and heart breaking and enjoyable, I couldn’t absolutely 100% connect with them. Justin wrote about their lives and their stories brilliantly, and has made me want to read more of his stuff and more of the contemporary adult genre. I just don’t understand what it is like to be a gay man in a celebrity world struggling to come out of the closet. I don’t understand what it is like to have come out and be comfortable in your own skin, but to date someone who is the opposite and is dampening your spirit and your ability to be your own person with the one you like/love. This is a funny and enjoyable read that I would 100% recommend to anyone and everyone. I think there is an element of self-reflection that anyone would go through reading this and that quality, along with the unique storytelling, has made for a special read.